At the stroke of midnight, the Dark Hour appears—a secret hour which most are unaware of. Those not trapped in coffins during this time, unfortunate enough to find themselves conscious, are met by dangerous creatures known as Shadows. A select few, however, possess the potential to wield Persona: a special power used to defeat these beings. This secret group is called SEES (Specialized Extracurricular Execution Squad), and their mission is to uncover the reason behind the Dark Hour’s appearance. 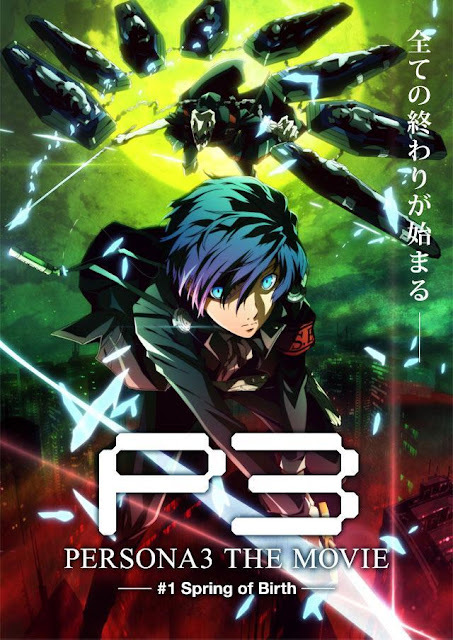 Only a short while after transfer student Makoto Yuuki begins his residency at Iwatodai Dorm, his Persona awakens after an attack by a strong Shadow. Now recruited into the ranks of SEES, he begins fighting alongside his comrades, as only they can protect humanity from Shadows and prevent the anomaly that is the Dark Hour.